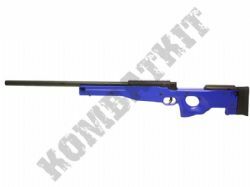 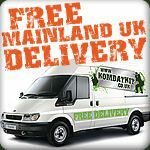 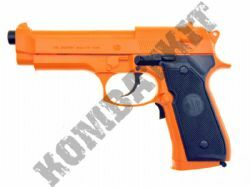 KOMBATKIT are UK stockists of UHC Airsoft 6mm BB Guns. 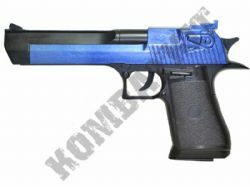 We stock replica electric, spring, gas & Co2 pistols & revolvers, plus assault rifles & snipers. 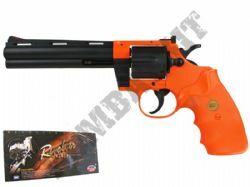 UHC which stands for Unicorn Hobby Corporation is an airsoft gun manufacturer based in Taiwan. 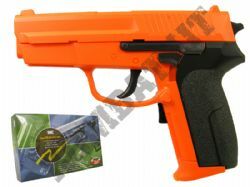 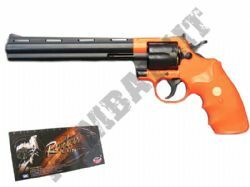 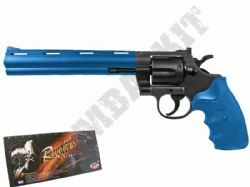 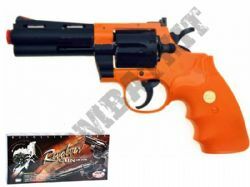 We sell UHC BB guns plus parts, spares, which are all available from stock with free UK mainland delivery.